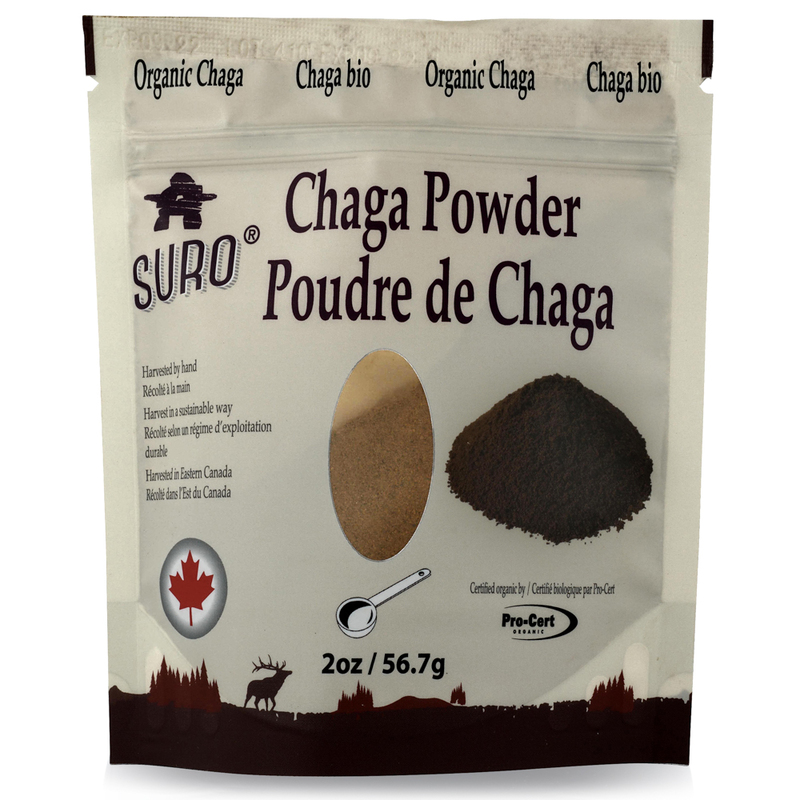 Our organic chaga is harvested in a sustainable manner in northeastern Canada. We make sure that when the chaga is harvested, no harm is done to the tree. 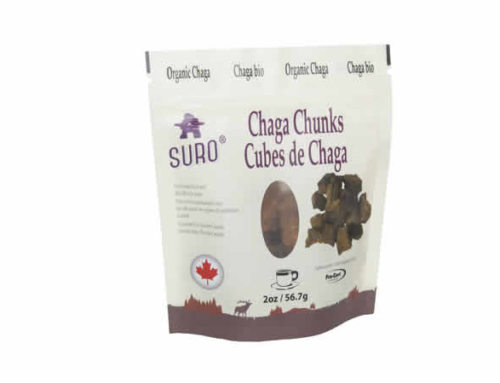 We offer our chaga both in chunk and powder form, to be made in a tea or to be sprinkled on food. 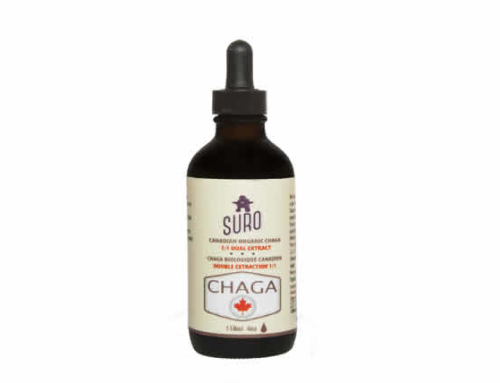 Chaga contains antioxidants, polysaccharides, polyphenols, triterpenes like betulinic acid, minerals, vitamins B2 and D2 and many other beneficial nutrients. Pour one litre of hot (180F/82C) water over one ounce of chaga powder; steep for 90 minutes. Filter liquid out, and put the chaga tea in fridge, and use within one week.